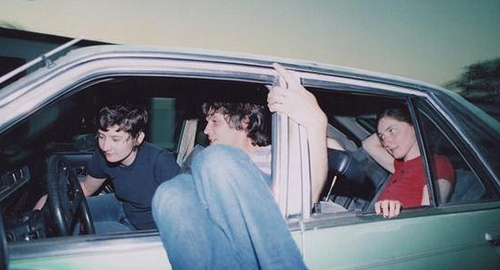 One of our favorite EPs of 2006 was that of the Austin, TX based lo-fi pop outfit Yellow Fever. If you were a fan of the seminal Raincoats, it’s highly recommended that you investigate this female driven group. They just released some new jams via a 7″ entitled The Culver City EP, in a very limited pressing of 500 copies. Related: If you plan on heading to Austin this year during ACL fest, come see Yellow Fever, free, at our Hot Freaks! afterparty. + Download DRM free artists through eMusic’s 25, no risk, Free MP3 offer.